Destiny Nov 15 2014 4:09 pm I felt like watching Absolute Boyfriend and I thought that the guy in the bar was cute so I looked him up. Turns out he's the same guy who's going to star in Strobe Edge!! I mean I have JUST read about the new drama a little earlier. 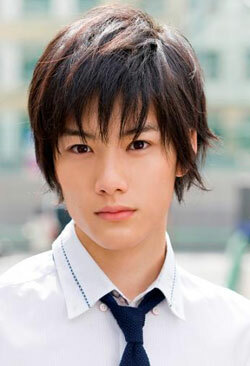 Kyouya Sep 11 2011 12:34 am Just watched Kingyo Club few days ago........ & I fell for him............. so cute!